Excellent Investment Opportunity to own this 16 unit building for short term or long term rentals. 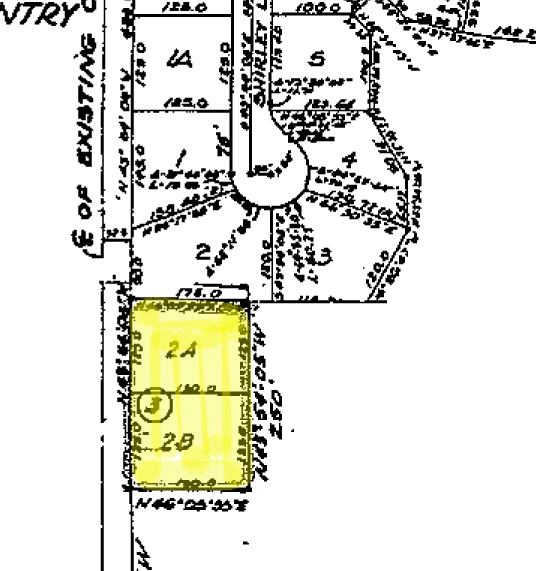 Proven Rental History. 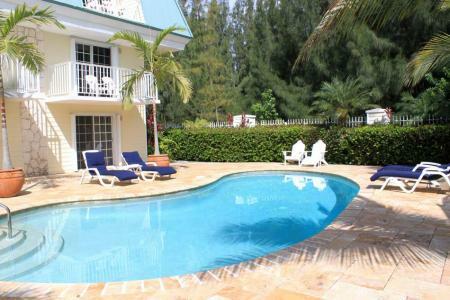 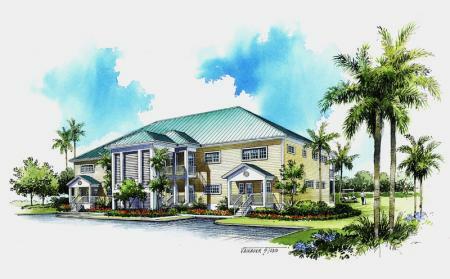 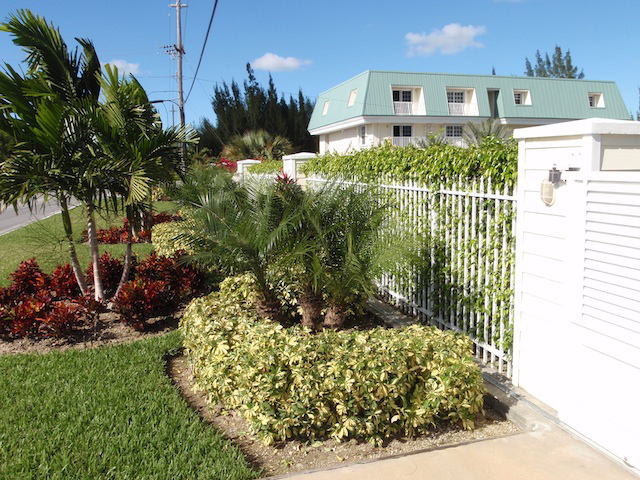 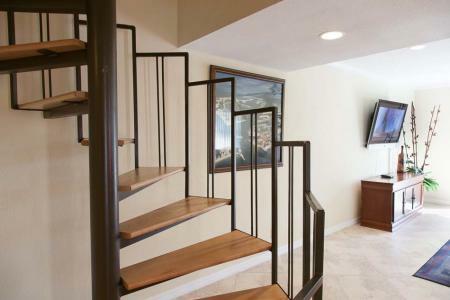 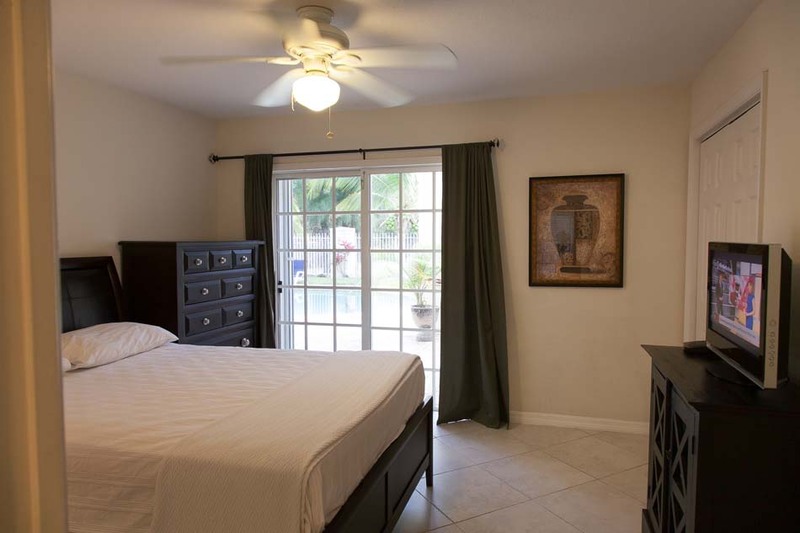 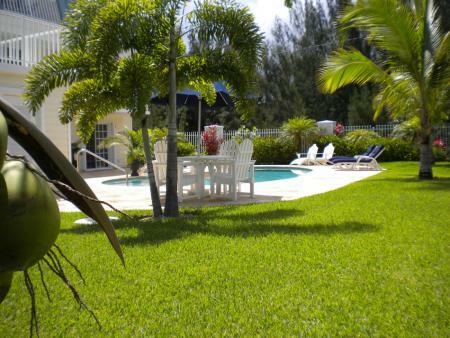 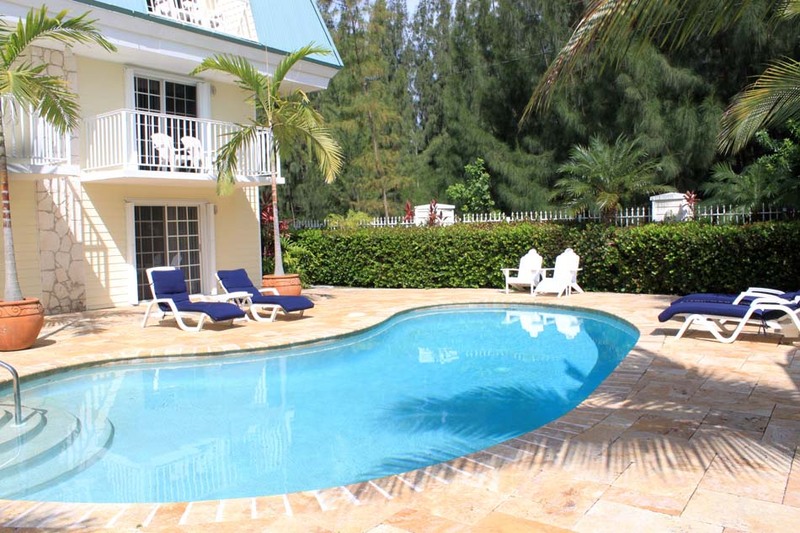 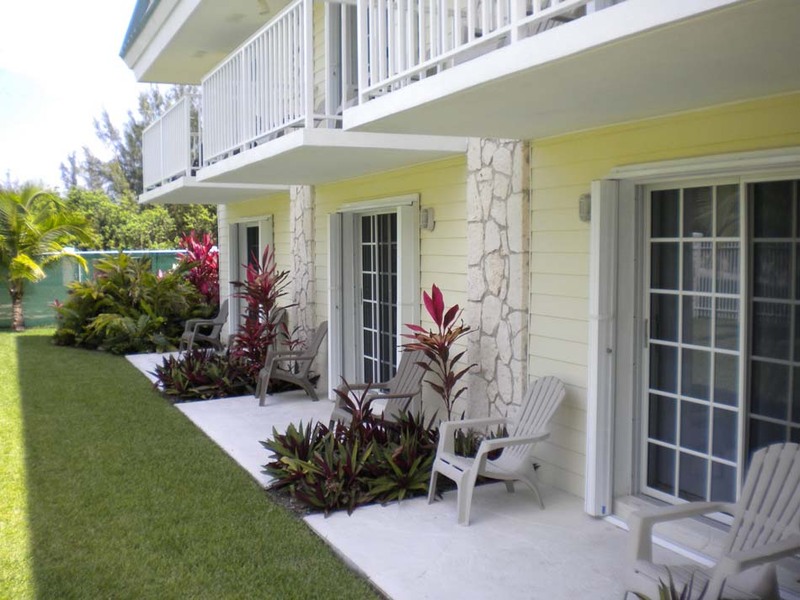 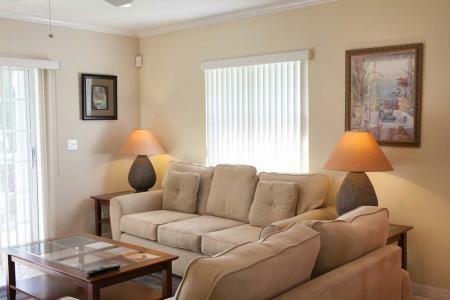 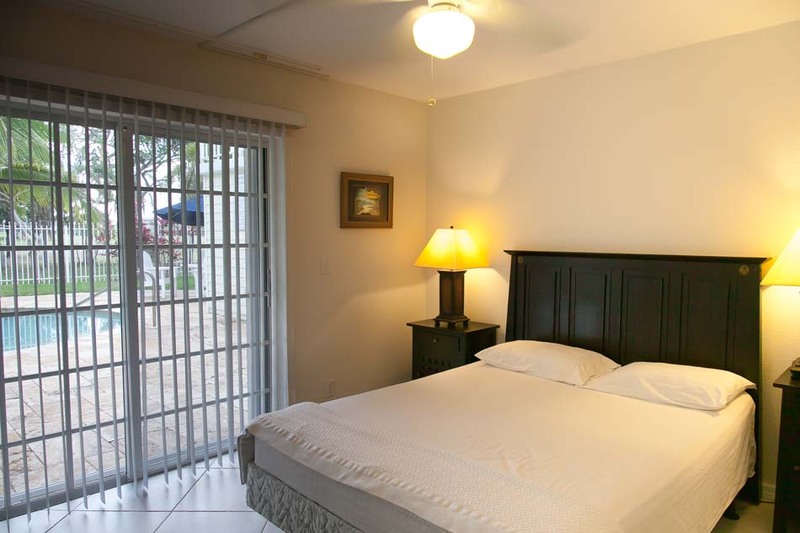 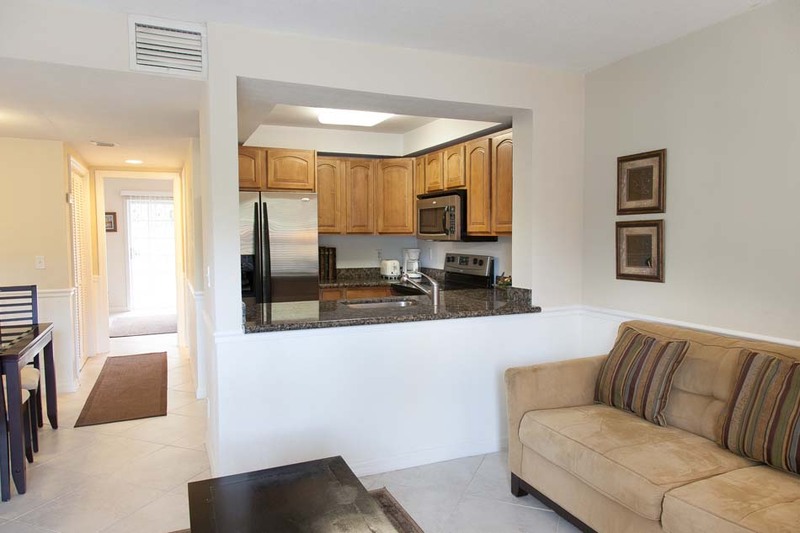 This Condominium is situated in the Bahama Reef Yacht & Country Club Subdivision and consists of 16 units. 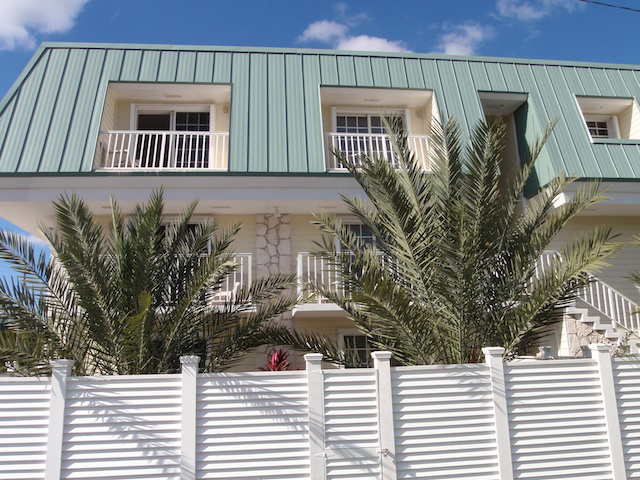 The building comprises; eight 1-bedroom/ 1-bath units on the ground floor and eight 2-bedroom 2 bath units on the second and third levels. 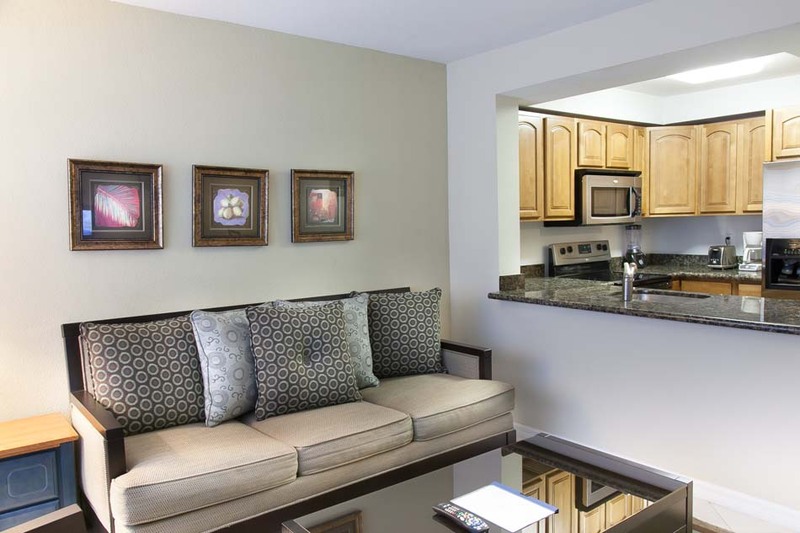 Each unit has approximately 1,200 square feet of living and the building boast 16,800 square feet in total, including balcony area. 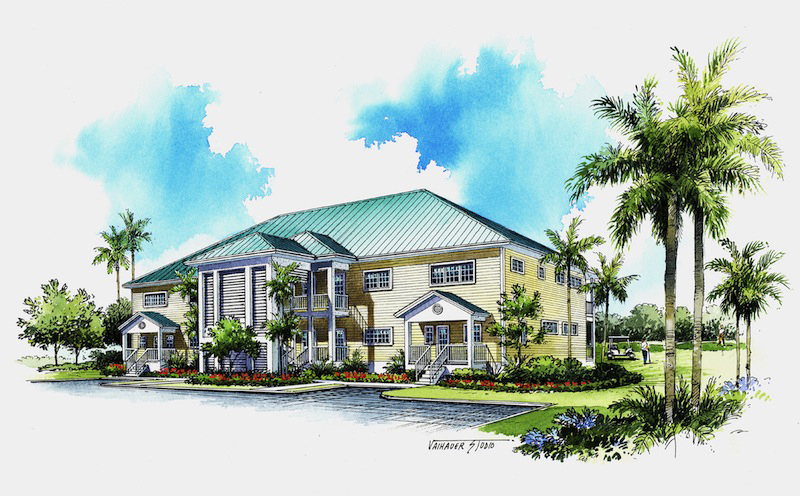 The Colindale on Grand Bahama Island offers a great selection of 1 and 2 bedroom condo units designed for comfortable island living. Newly renovated to the highest standards, this gated building is located 5 minutes away from bustling Port Lucaya Market Place and just 2 minutes away from miles of tranquil beach. 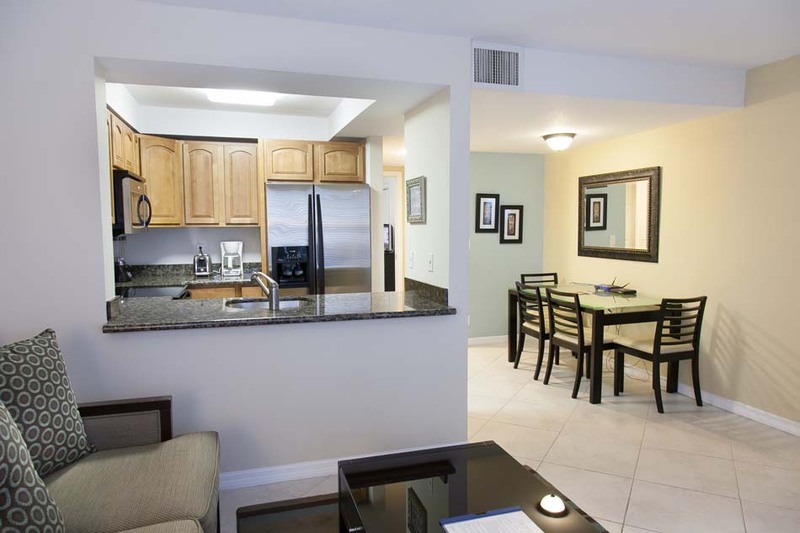 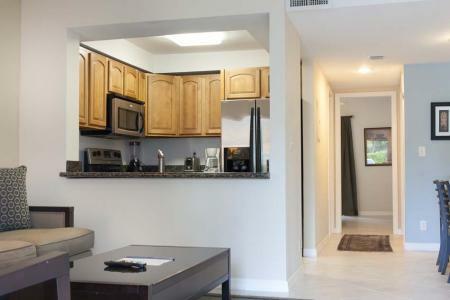 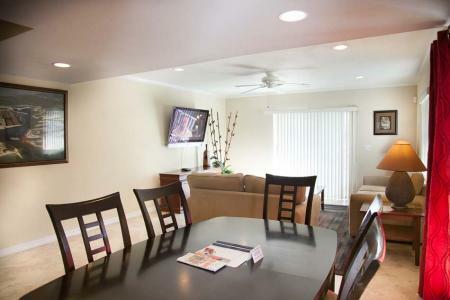 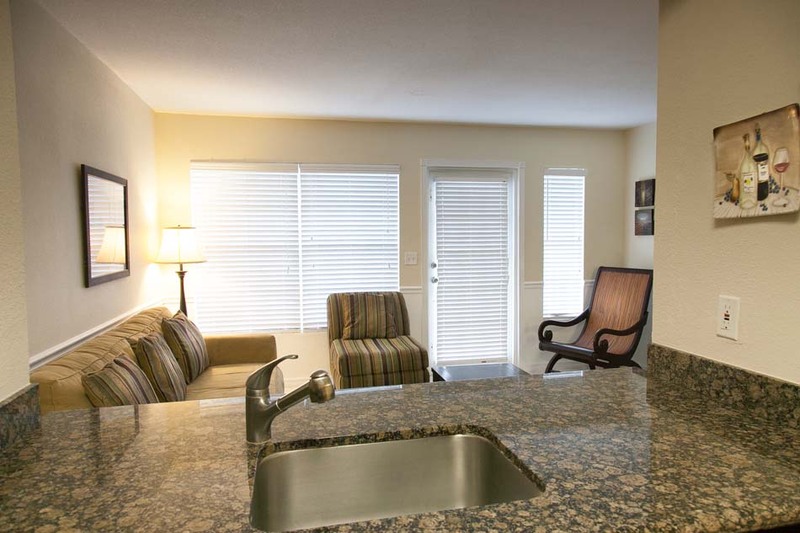 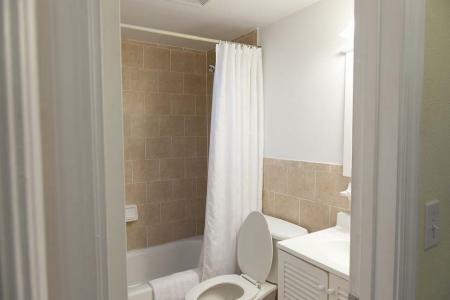 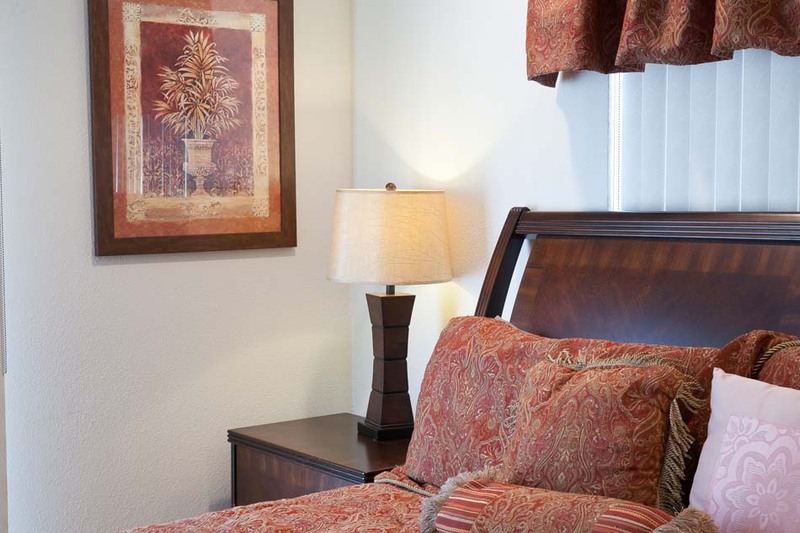 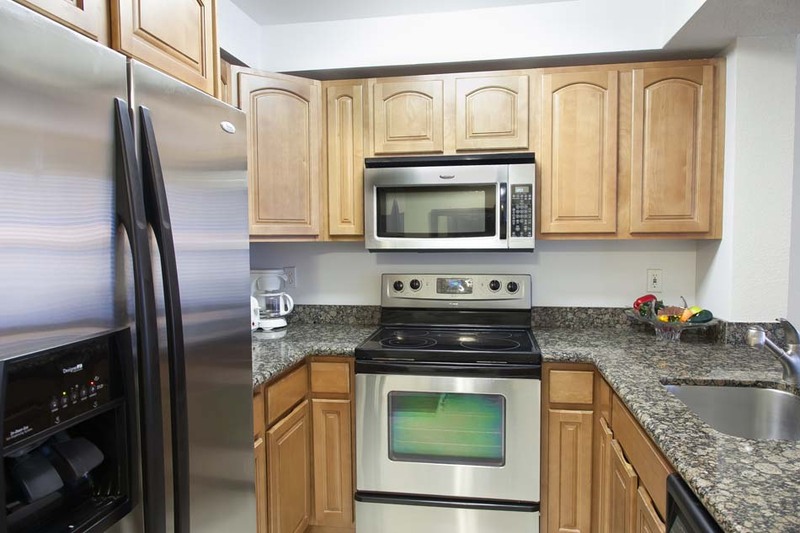 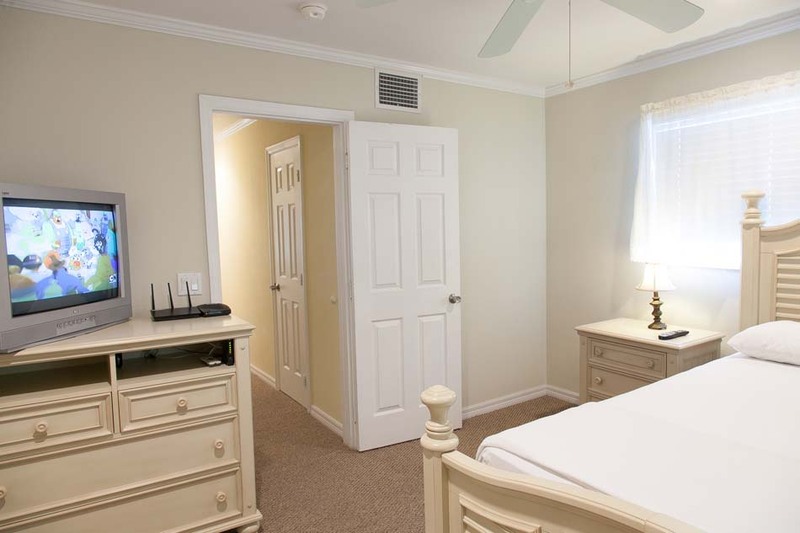 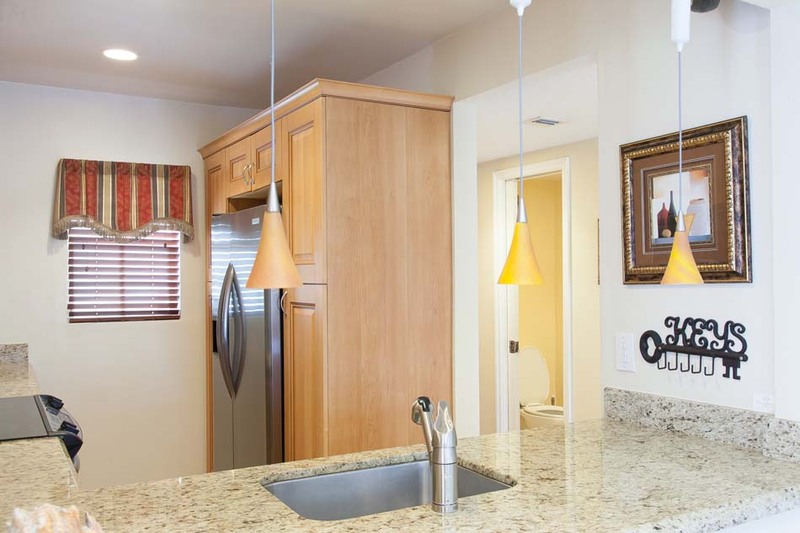 Each unit features contemporary interior design, ceramic tiled floors, granite counter tops, stainless steel appliances, custom-designed cabinetry, built in microwave, washer/ dryer and a customized master closet. Furnished with a modern flare, these units offer comfort and spacious elegance in a breezy island setting. 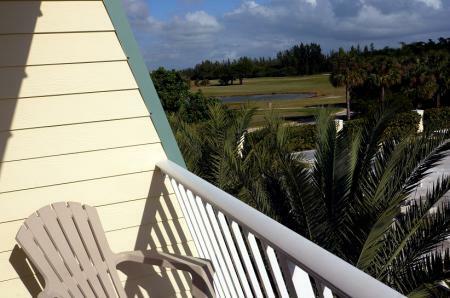 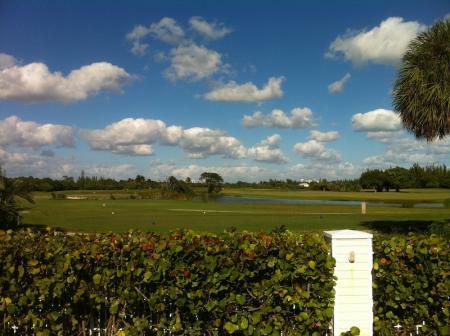 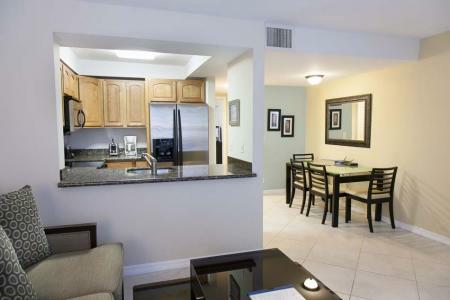 Each condo boasts a private balcony with sweeping views of the luscious, green Reef Golf Course. Enjoy tropical evenings on the inviting pool deck in this secure condo that offers the very best of island life.